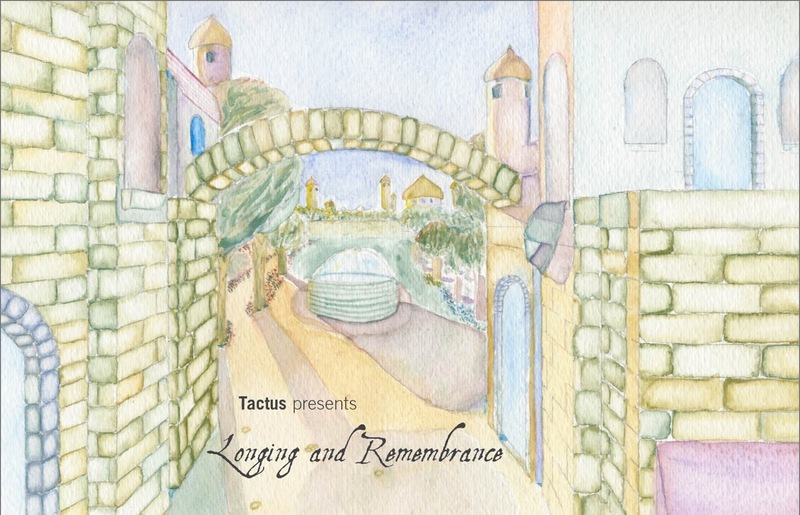 Join Tactus on a magical journey as we weave a tale of Longing and Remembrance with Renaissance polyphony re-imagined in a complete circle around the audience. Travel with us through time and memory, as we sing of love and loss presenting motets of Byrd, Tallis, Guerrero, Victoria, and Palestrina. Stay for a delightful reception afterward.